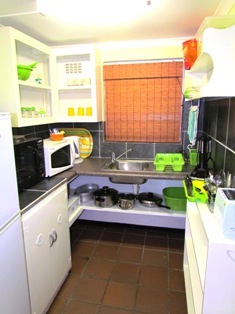 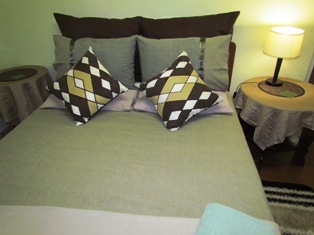 Bamboesie is a self catering unit to accommodate a maximum of two adults and two children. 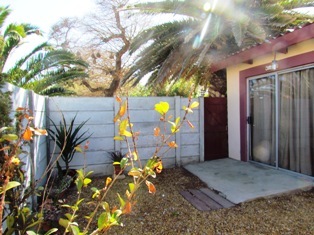 Entrance to Bamboesie and with braai facilities in the private courtyard. 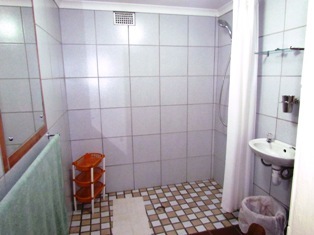 The bathroom with shower and toilet is spacious and easy to access.